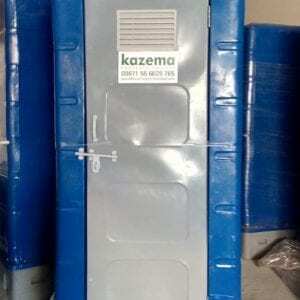 Kazema Sewer Connect options are available for those areas where Water Connection is available along with Waste outlet is also possible. 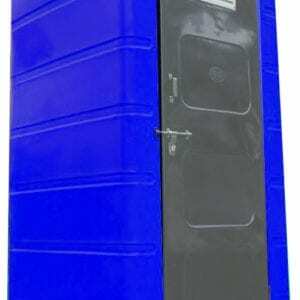 As this unit does not come with Water tank or waste tank, but equipped with Ceramic W/C, Wash Basin, Water tap etc. If required it could also be a Shower. Ask for Availability and model specifications.